Bring your cool weather, warm fires, chilled hands gripping steaming cups of hot chocolate topped with marshmallows. Dress us in soft sweaters, tall boots, full scarves. 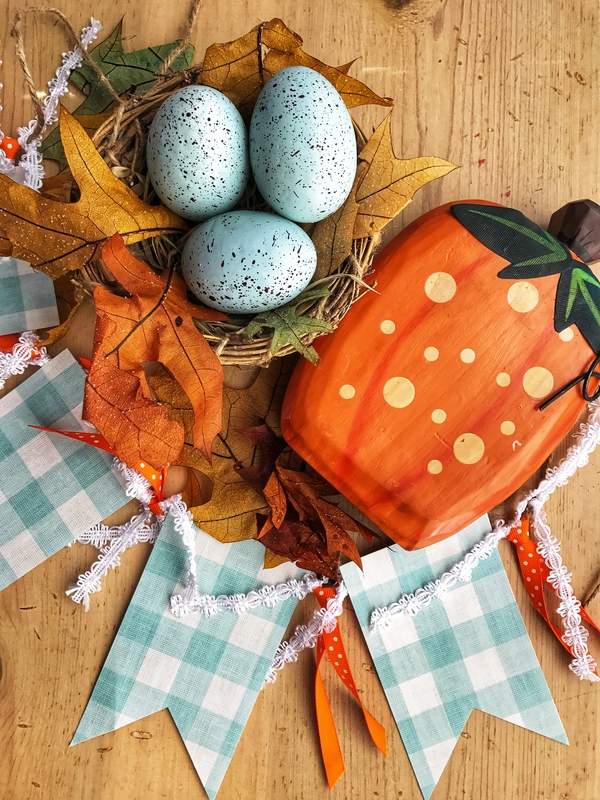 Serve us pumpkin pie, roasted turkey, cornbread dressing, tables overflowing with loved ones. And cheer with us at the Egg Bowl, the Iron Bowl, Bedlam. 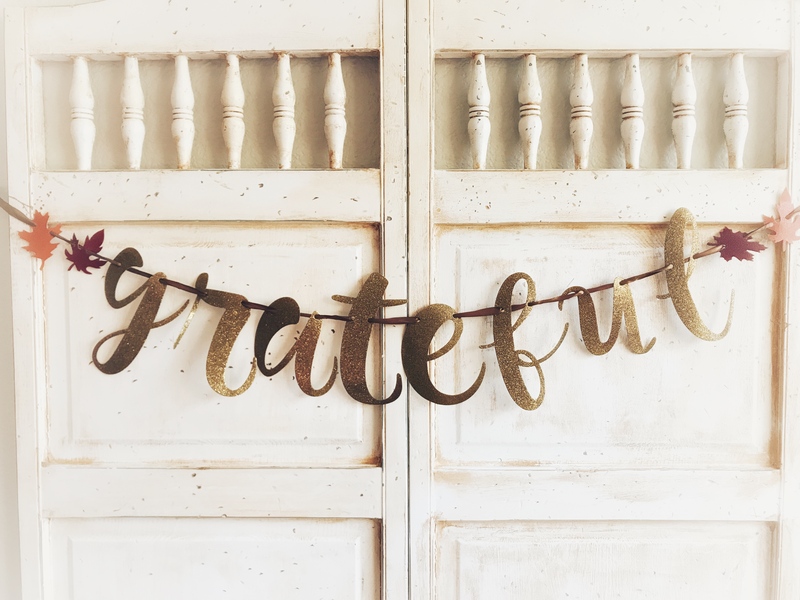 Thankfulness and Gratitude and Giving. I love the beginning of something. The start of a season, the launch of a new venture, the birth of a baby, the first season of a show we never knew we were missing, the thunderous cheers of fans as the football team runs onto the field before kickoff. A beginning offers hope and anticipation and possibility. However. I love less the expectations that often accompany beginnings. 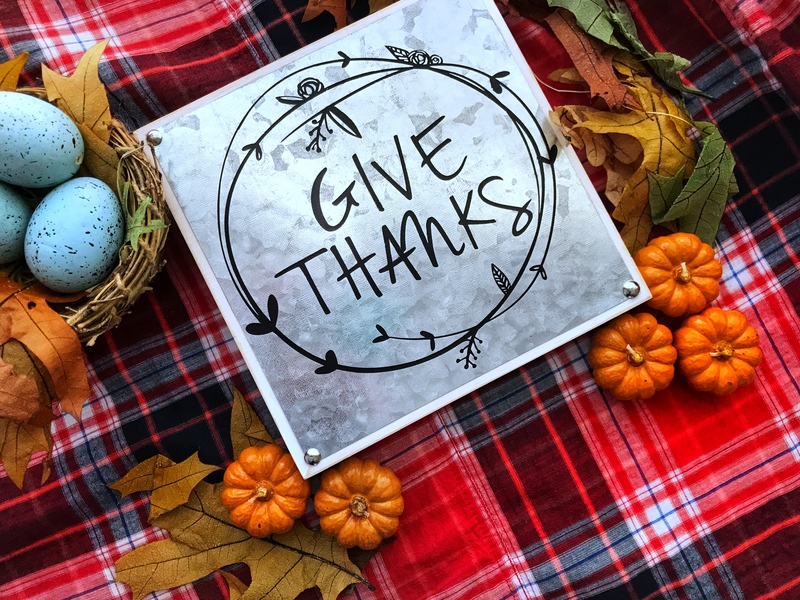 Like those felt trees we can hang on our walls and every day, we write what we’re thankful for on one leaf, hoping to watch throughout the month how our tree fills with our leaves of gratitude. But life happens and we only manage to remember to do the leaves three days or after the second day, our toddler declares he’s not thankful for anything and throws himself on the ground. Good times. And there is nothing quite like buying that gorgeous Advent family devotional with every intention of using dinner time around the table at night to learn more about the gift of Jesus and God’s love for us. But life happens and most nights we find ourselves swinging through the drive-thru line to make it to the middle school band Christmas concert or our daughter’s dance recital or leaving the kids with the sitter to attend the company Holiday party. And by Christmas Eve, you realize you’ve actually sat at the dinner table, all together, as a family, four times the entire month. Well, awesome. Sometimes, we let our expectations of beginnings steal our hope and anticipation and possibility. So this beginning, at the start of the holiday season, when we go back to the heart of our community here, building grateful nests rooted in Him, let’s agree to not set up super high expectations of ourselves. 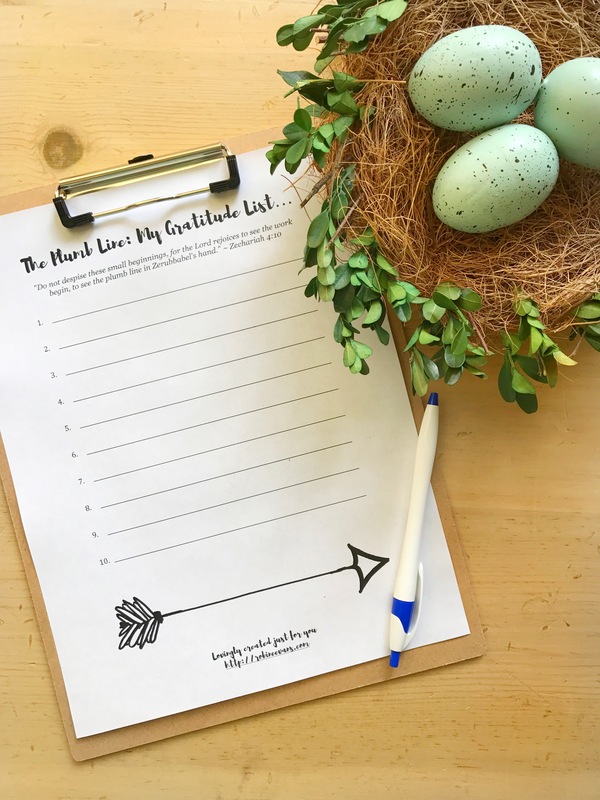 I don’t want thanksgiving and gratitude to be items we check off on our never-ending Holiday To Do List. 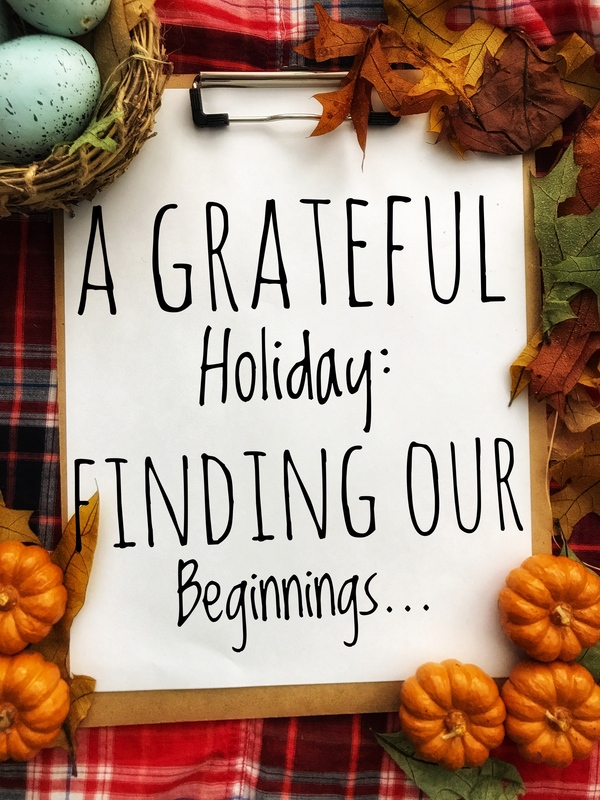 I want thanksgiving and gratitude to be the heart of everything we do as we work to check off items on our Holiday To Do List. Gratitude is not task to accomplish. Gratitude is the language we speak. Here’s the thing about beginnings…God is in them. In fact, God IS the beginning. With God, in Christ, we never begin alone. He is in our beginnings, our beginnings are God. I want us to find our Something, the first step in our journey to living a life of gratitude. And this time of year, there are as many ways to find our Something as there are Somethings to find. Start a gratitude journal, join as social media hashtag (#30daysofgratitude, #30daysofthanks, #30daysofACTUALGratitude a new one this year and promises be slightly snarky while including the types of things we often skip, like the front parking space. ), use those leaves you bought with your felt tree. We made a little list this summer so you can use that again. Get it here. How you begin is between you and God. Because you and God know you the best. Y’all know the method that will work best for you and be something you can and will stick with. If a journal or a list works well for you, do that. If creating a playlist of worship music works for you, do that. If the accountability and fun of sharing daily on social media works for you, do that. If writing the word Gratitude on your bathroom mirror to remind you as you get dressed in the moring, do that. There is only you and God in this beginning. This first week is our beginning. Where we have agreed not to despise our small, to acknowledge God IS our beginning, and we only need to take a moment to reflect on how we want to join God in His beginning. No rules to follow or tasks added to our To Do List. Just the simple act of asking, God where do you want me to begin? How can I join you in this beginning of building my life of gratitude? NOTE: I’m thinking I should totally do that worship music list. That I can do. Leave me a comment and tell me your favorite worship song! I’ll compile them and set up a worship list for us.